FIANNA Fáil councillor Kieran O’Hanlon told Limerick City and County Council this week that they need to drop their standards and take a more “common sense” approach to its unoccupied social housing stock. The City East representative was commenting on a motion from Labour Party councillor Joe Leddin at Monday’s Metropolitan District meeting, which called for the local authority to undertake a review of the timeframe between the ending of one tenancy and the re-letting of a house. According to Cllr Leddin, many of the council’s unoccupied stock just needs “painting and hoovering”. 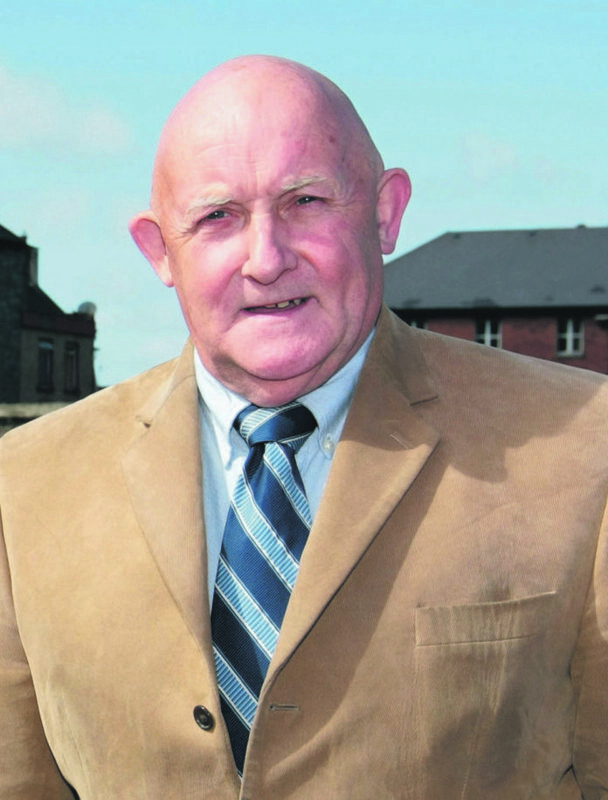 With over 3,000 people on the Housing List in Limerick, he believes there needs to be a quicker turnaround. “How can this take a year or longer? That’s how long some of these houses are sitting there empty. If you gave people the paint they’d do it themselves just to have a roof over their heads,” he said. Cllr O’Hanlon agreed and felt there was too much “fiddle-faddle” involved in assessing unoccupied homes before making them ready for new tenants. “We have set our standards too high. We need to do something to get families into these homes,” Cllr O’Hanlon declared. Director of Service Operations, Kieran Lehane told council members that the hold up is often because of the wait for different funding streams to come online. However, he agreed that it was “not acceptable”. Mr Lehane promised that the council would tackle this issue in 2019.